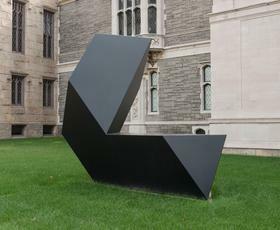 As part of this day long conference, Dr. Eileen Costello will present a talk entitled, "Tony Smith: The Perfect Person for Jackson" at 10:45 a.m. 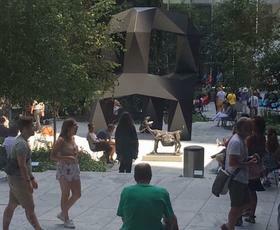 Artist's Choice series in MoMA's Sculpture Garden, organized by Peter Fischli. 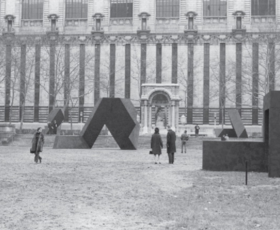 Amaryllis, on permanent display at the Wadsworth, and archival materials related to the sculpture, are included in this exhibition. 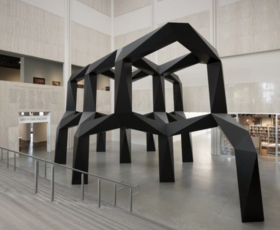 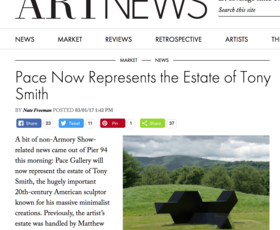 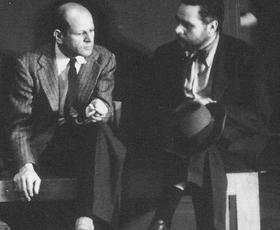 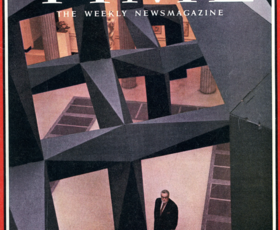 50 years ago this week: "Art Outgrows the Museum" featuring Tony Smith. 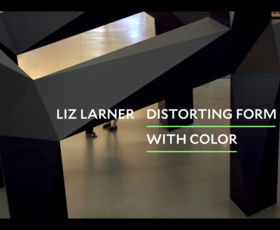 Artist Liz Larner discusses "Smoke" at LACMA to illustrate the relationship between form and color in comparison to her own work. 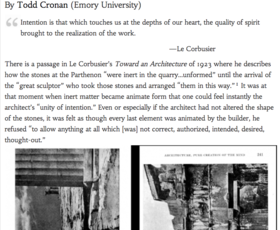 Please click here to view the short film and article.